High-quality hand-crafted jewelry made with sustainable materials, inspired by the fauna and flora of Northern California and beyond. 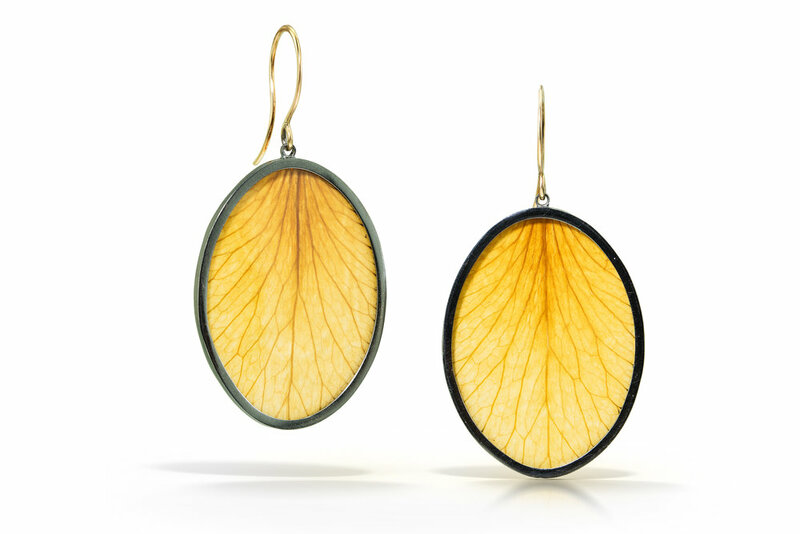 Luana Coonen is known for her mystical nature-inspired jewelry, created with traditional goldsmithing techniques, with a modern feminine design aesthetic. Dedicated to sustainability, she uses environmentally-friendly studio practices and responsible sources for all her materials, including recycled gold, fair-mined gemstones, and reclaimed antique diamonds. Sign up for our newsletter for news, updates, classes... and sales!